The Darebin Music Feast returns to Melbourne with a jam-packed schedule of live performances at venues like The Wesley Anne. Located in Northcote, this former church houses one of the oldest and prettiest pubs in Melbourne. 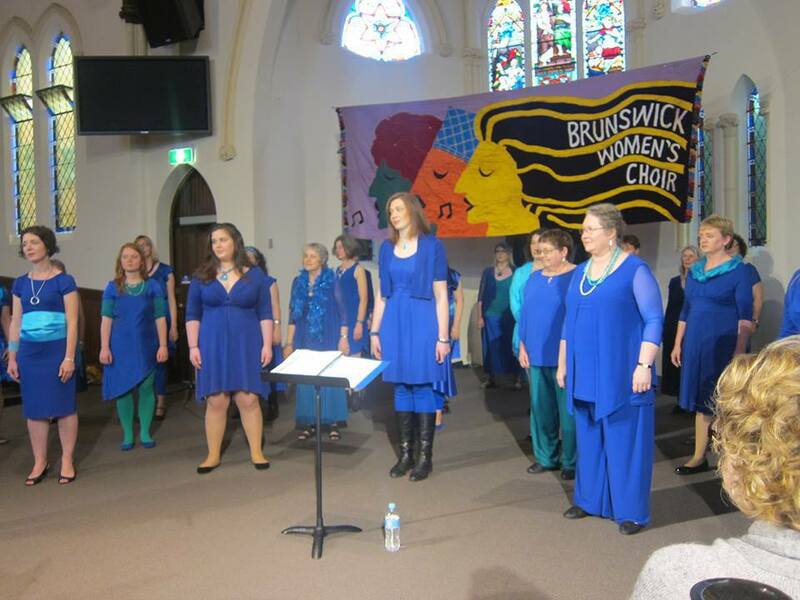 The big and cosy bandroom with plump couches will showcase the powerful voices of Brunswick Women's Choir. More than just a community organisation of women who share a common passion and love for music, the Brunswick Women's Choir is renown for their outstanding singing. Led by award-winning musical director Cathy Nixon, the Choir has performed to sold out concerts around Australia. Their meaningful songs about everyday themes have entertained and inspired audiences for over 19 years. 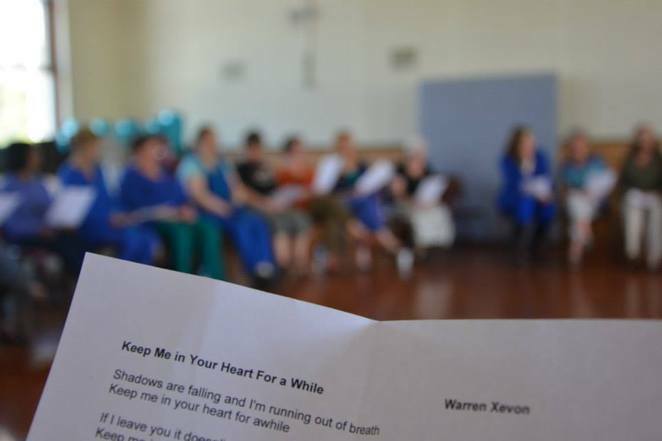 The 40 women of the Choir will come together for an afternoon on 19 October with their repertoire of lifting harmonies and moving scores that reflect the visages of life drawn from Australian and Victorian songwriters. So grab the family and enjoy a Sunday afternoon with melodious sounds of choir music.